The Bay Park Conservancy will create and operate a legacy, iconic and aspirational park for all citizens and visitors to Sarasota and the west coast of Florida. Aspiration: Sarasota’s bayfront will be an iconic, public destination that welcomes the diversity of Sarasota, enhances our status as a cultural capital and serves as a venue for multi-generational, inter-neighborhood, broad-based enjoyment of our bayfront. 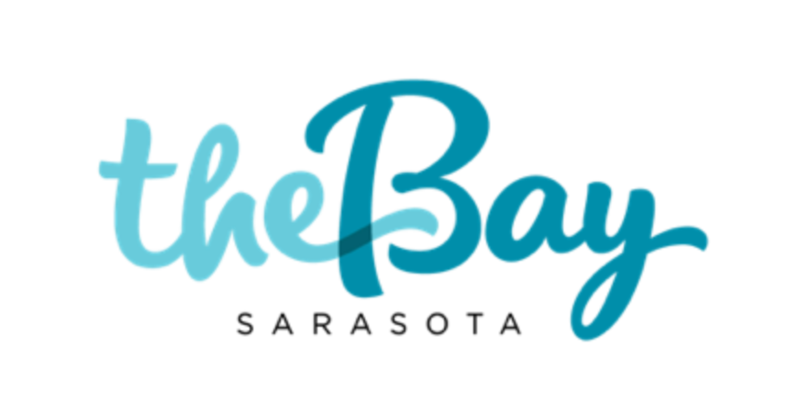 Cultural Heritage: The bayfront’s identity as a cultural, arts and educational destination will be strengthened, anchored by some of the region’s most important institutions and rooted in Sarasota’s diverse cultural legacy. Bayfront/Natural Assets: Welcoming, attractive, publicly accessible, safe, fun and family friendly open space celebrating the bayfront’s natural heritage will be developed along the bayfront for future generations. Views of the Bay will be enhanced. Activation: Outdoor cultural programming, aquatic and onshore recreational programming, educational programming, urban amenities, plentiful shade, adequate lighting and alternatives to surface parking will support the active and passive usage of the bayfront throughout the day and evening and in all seasons. Connectivity: Greatly improved connectivity among the bayfront, adjacent neighborhoods and the wider region is necessary to achieve our aspirations. Improved connectivity will be accomplished via safe, convenient pedestrian, bicycle, and water transit connections to the north, south, east and across the Bay. Convenient automobile access to the site should be accommodated with the smallest practicable footprint. Sustainability: Ecological, economic and financial sustainability are fundamental to the long-term success of Sarasota’s bayfront and critical to the realization of our aspirations. Achieving a sustainable future for the bayfront will require continuous cooperation among the public, private and non-profit sectors.